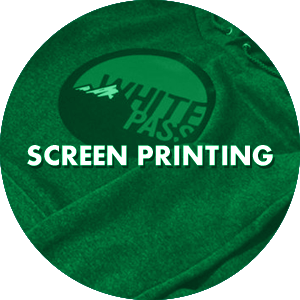 Founded in 2003, Yakima Sports Supply is a screen printing, embroidery and banner company located in Yakima, WA. 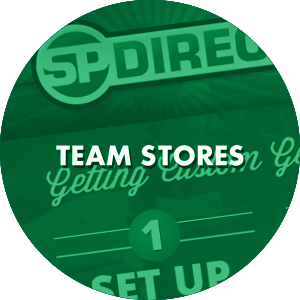 Visit our services page to view a comprehensive list of our Yakima screen printing and spirit pack team store services. Our Guarantee to You Our degree of experience and passion for our work gives us great confidence in our ability to provide top-notch service. We strive to maintain as high a quality of workmanship as possible. In the unlikely event you are not happy with any aspect of our work, please contact us and we’ll strive to resolve your concerns immediately. 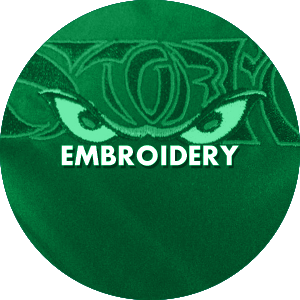 Yakima Sports Supply offers a variety of screen printing and embroidery services to the Yakima Valley and beyond. and more... check out our Services page for more info.